Are you a fan of casual, comfy clothes? 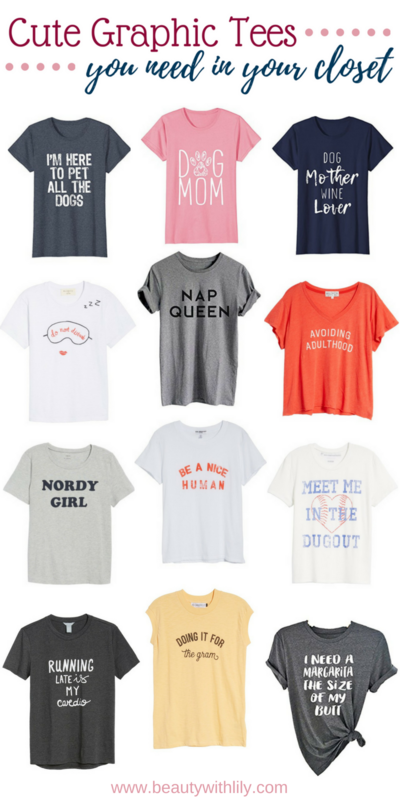 These cute graphic tees you need in your closet now are perfection! They are cute, sarcastic, witty and fun! Graphic tees have become more and more popular over the years — personally, I’m a huge fan of them. So I thought I’d share a few of the cutest graphic tees out there and round them up for you here on BWL. Check out these cute graphic tees you need in your closet now! As a dog mom, I love all pup related tees — I need them all in my life. Also, how true (at least for me) is the running late tee! Haha! And for all of you bloggers/influencers, the doing it for the gram shirt is on point! I hope you found some cute graphic tees that you can add to your wardrobe. They also make great gifts, so if you have any graduations or birthdays coming up, a couple of tees would be a good choice. 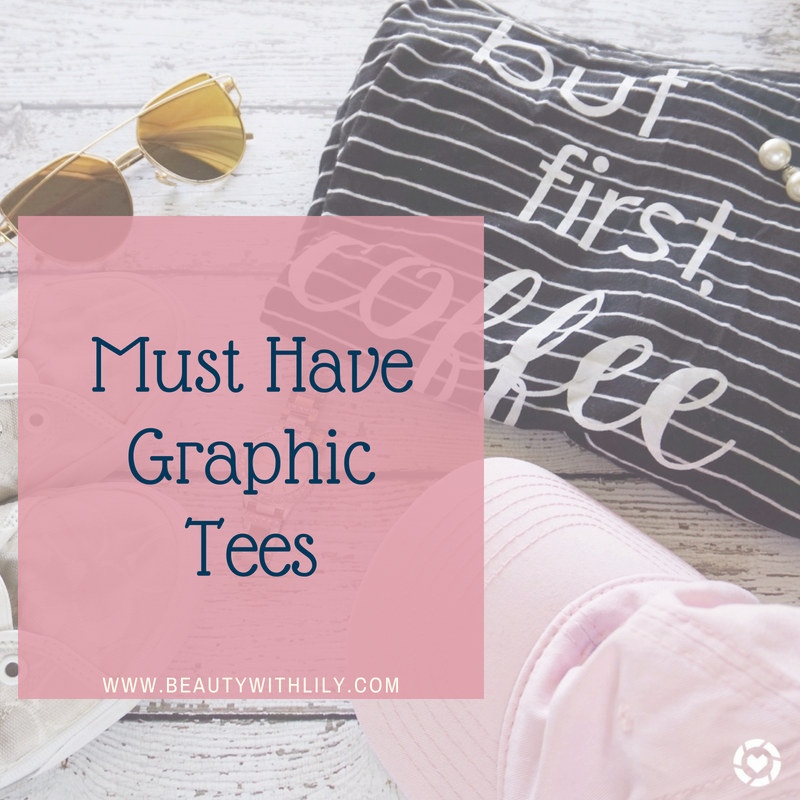 Are you into graphic tees? Which one above is your favorite? "Summer Beauty Tips & Tricks"
"How To Get Ready For Summer | Beauty Edition"